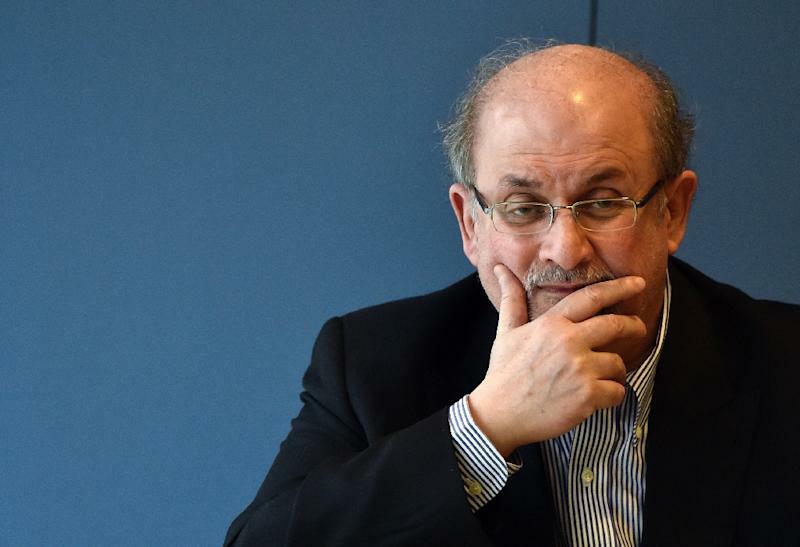 Riyadh (AFP) - Saudi Arabia has summoned the Czech ambassador over a new translation of British writer Salman Rushdie's controversial book "Satanic Verses", official media said Friday. The kingdom wanted to express its "condemnation and disapproval of translating the book", which it considers offensive to Islam, and hopes Prague will stop publication of the work, the Saudi Press Agency quoted an unnamed foreign ministry official as saying. "The kingdom urged that religion and cultures not be insulted in any way or form," the report said. The first Czech translation of the novel appeared in 1994. Prague's Paseka publishing house issued the latest version. In 1989, Ayatollah Ruhollah Khomeini of Iran issued a fatwa, or religious edict, that called for Rushdie to be killed. Khomeini and many others in the Muslim world said he had depicted Islam's Prophet Mohammed irreverently. Rushdie, who has lived in the United States since 2000, was knighted in Britain in 2007.